Paling fencing is available in a range of sizes and materials. 'Per metre' prices are shown for various height fences. Paling fences can be installed level, on the rake or stepped to suit the shape of the land. 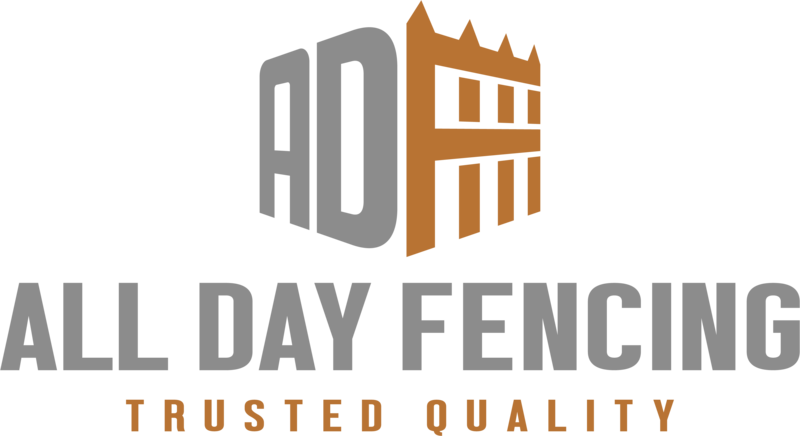 When calculating the cost of paling, lapped or lap'n'cap fences simply multiply the length of your fence by the 'per metre' price shown. Prices are shown for treated pine fences at four various heights, (1.2m, 1.5m, 1.8m and 2.1m). Hardwood fence palings are 22% more cost than treated pine. If you have concerns over the suitability of treated pine timbers in your property, refer to the 'Treated Timbers Facts Sheet'. If the fence required varies in size, the fence should be calculated at the higher fence rate, (eg; a 1.65m fence should be calculated at the 1.8m price). It is strongly advised to use 50mm square galvanised steel posts in a concrete footing to stop bending or twisting. Steel posts remain straight and strong for the life of the fence. The 'per metre' allowance shown includes timber posts, and an option is available to upgrade to steel posts, (we can also remove the old fence to the tip if required). The 'per metre' costs shown are for a reasonably level site, and an extra allowance should be made for difficult access or steep slopes. Download our Paling Fence Contract for the latest prices and bookings.